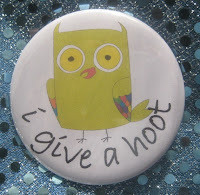 I'm going to do them again! 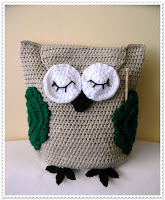 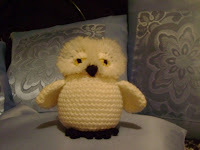 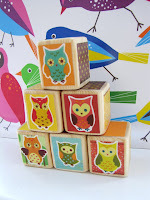 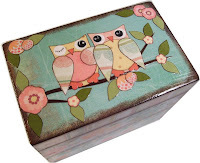 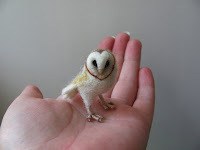 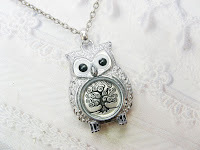 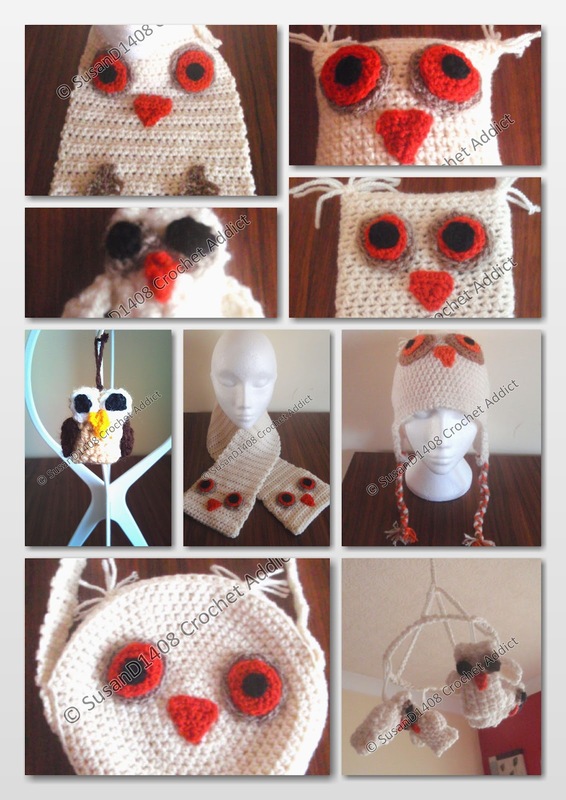 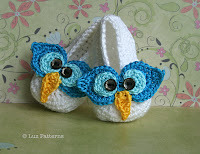 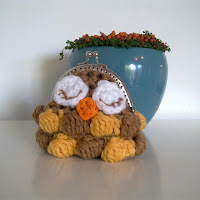 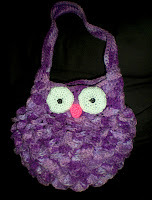 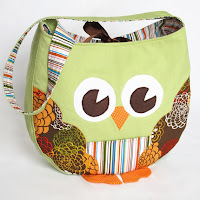 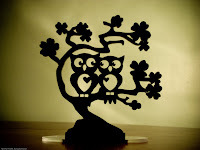 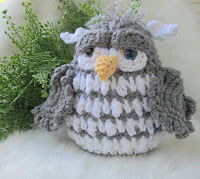 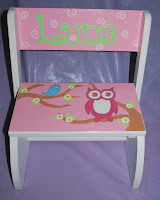 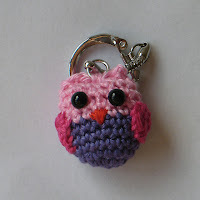 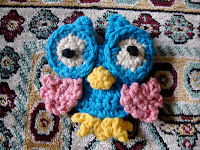 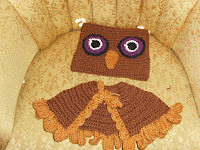 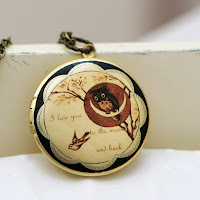 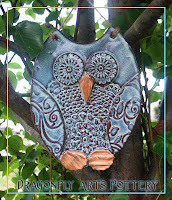 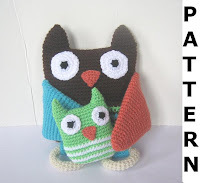 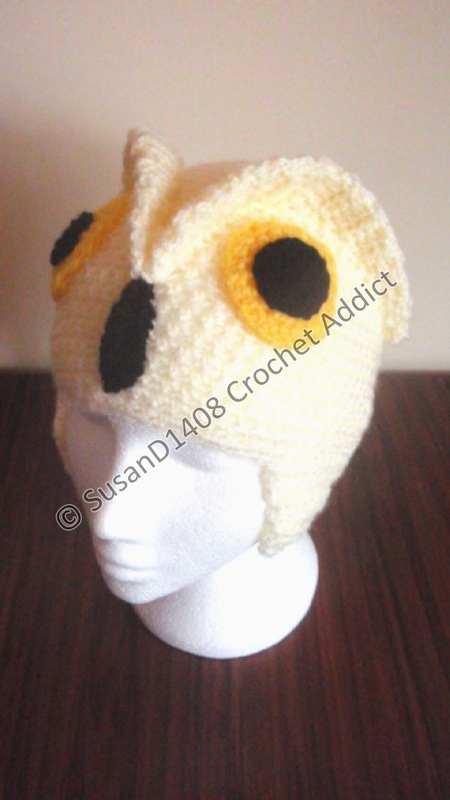 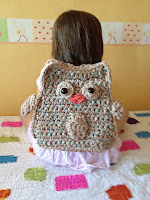 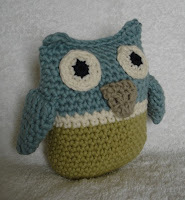 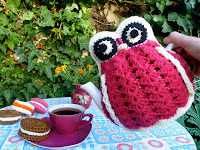 i love owls and want to mae an owl hat for my daughter... this post is great for inspiration!! 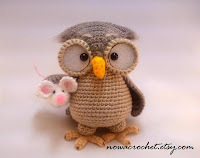 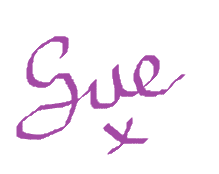 I hope you don't mind that I have linked twice. 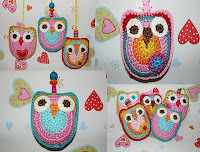 Put my fish on, and then my owls said they didn't want to miss out on an owl party. 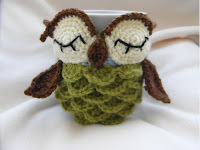 You know how sociable owls can be.